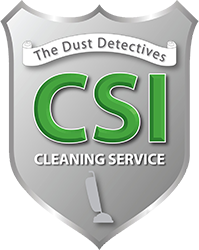 CSI Cleaning Service wants to make your experience as easy as possible while also keeping you informed. Below is a list of the questions we most often find ourselves answering about our company and the services we offer. Please feel free to contact us should you not see the answer to a question you have below. A: We use primarily non-toxic products, allowing us to provide a quality clean, while maintaining a healthy environment. Q: How often will you clean? A: As often as you need us. We try to work around your schedule the best we can. A: Yes. We are fully insured and bonded. Q: Is a long term contract required for service? A: we do not “require” a contract, however we do ask that you sign a cost agreement good for 1 year, subject only to your satisfaction. We never want you to feel stuck. We would prefer you keep us because you like us and not because you have to. Q: Do I have to be there for first/regular cleanings? A: No. It is not necessary for you to be there when we are there. Most of our customers give us the alarm code and key, which we keep in a lock box/safe at our office until we need it. We also have a very thorough hiring process including a detailed criminal background check done with an outside agency. We also are bonded and insured in case any issues do arise. Q: Do you do Carpet Cleaning? A: We were incorporated in February of 2008, however our experience goes as far back as cleaning grandma’s Ocean City Guest house for many years as a teenager and with Mom in her cleaning endeavors, cleaning for friends and finally developing into this business in 2008. Not to mention 3.5 years of custodial work at a castle “conference center” in austria, europe. Q: Will we have the same cleaning crew every time you come? A: We do our best to schedule the same crew for each job; however, with vacations and sickness, we occasionally have to switch it up a little. But you will get the same great service from all of our crews. Q: What should we expect for the first cleaning? 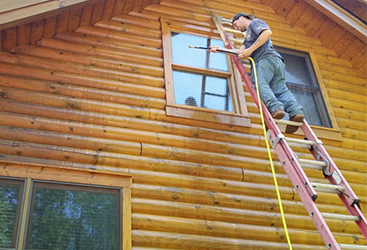 A: Generally, the first cleaning takes quite a bit longer than the regular scheduled cleanings. 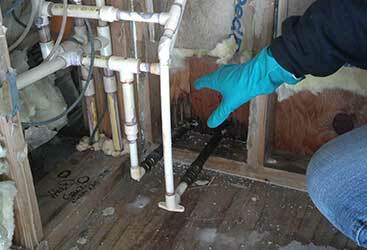 We come prepared to do a great job for you in order to get things to a maintainable level for us. 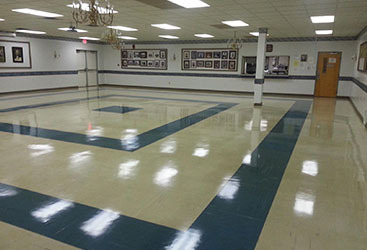 In larger commercial buildings, this may take a few cleanings to get it to where we want it. Q: Are there penalties for canceling or rearranging our scheduled appointment? A: Although this can really throw a wrench into our flow, and we would like you to not cancel, we don’t feel it’s fair to charge for cancelations. We are people too, and we know things happen. It’s OK.
Q: What if I’m not satisfied with my cleaning? A: Your satisfaction is very important to us. This is why we offer our 100% customer satisfaction guarantee. 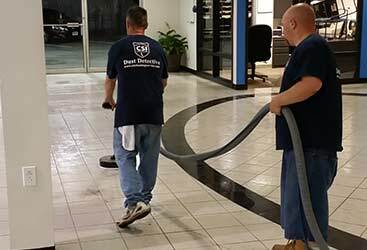 If you are not satisfied with the cleaning you receive and call us within 24 hours of us being there, we will come back to clean the troubled area(s) immediately, or when it’s convenient for you. A: It’s really up to the you… the customer. Most of the time for residential, payment is collected at the time of service. For commercial work, the timing of your invoice can be negotiated, but generally it is either weekly or monthly. A: Yes. We are able to do almost anything, so please don’t be afraid to ask. 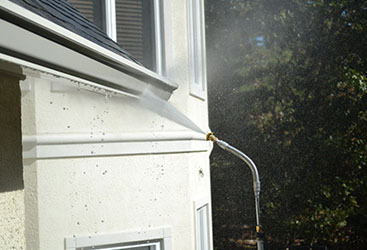 This includes Pressure washing / Mold Remediation / Carpet cleaning / tile and grout cleaning / Upholstery cleaning / Stripping and Waxing / Air Duct Cleaning / Move In & Out / Rental Flips / Apartment Flips and more.